The quick way to take a screenshot on Lubuntu is simply hitting the PrtSc button. It saves your file to your home folder. 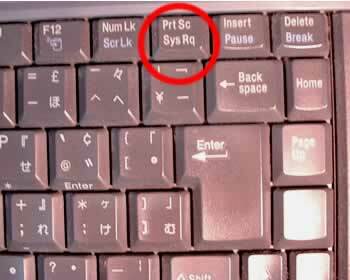 However, certain actions can't be captured using the PrtSc button. Sometimes a time delay is required in order to begin a specific function. In cases like these, I use mtPaint. It comes default on Lubuntu. In the menu, there's a timedelayed screenshot option. Although this is an easy solution, I found I wanted a way to shorthand the process even more. It's a small script/application that will appear in your menu. Here's how I accomplished it. Step One. Open up Leafpad, copy in the following code, and save the file to your home directory as "screenshot.sh"
Save as screenshot.desktop. Find your newly created file, secondary-click, and open with leafpad. Paste the following code into the document and click save. Be sure to insert your username where it's appropriate.